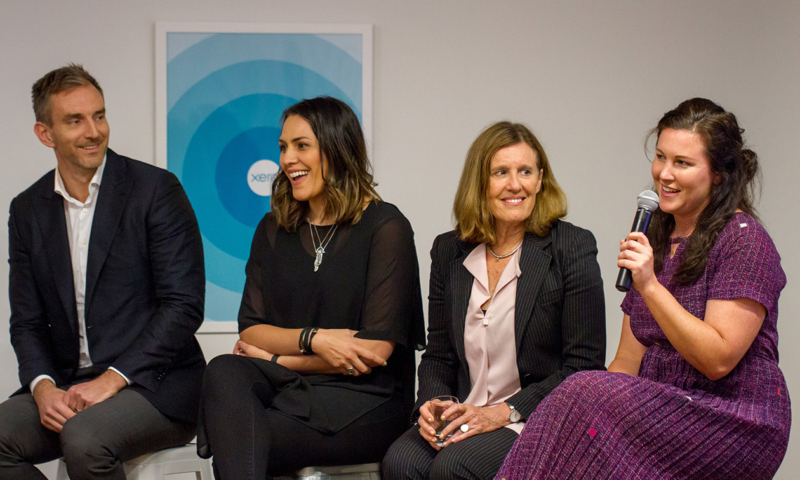 Last night I was honoured to host a women in business event as part of Global Entrepreneurship Week with an incredible panel consisting of Simeon Burnett, CEO and Co- Founder, Snowball Effect; Makaia Carr, Founder, Motivate Me NZ; Bridget Coates, Seasoned investor and Co-Founder of Kura; and Jess Daniell, Founder, My Underground Kitchen. With varied expertise and personal insights the panelists led a very revealing and honest discussion around some of the opportunities and challenges facing women in business and strategies to tackle these challenges. This discussion felt markedly important in light of Hillary Barry’s statement from earlier that morning. Hillary’s statement Dear Women of NZ, I’ve got some bad news for you. From today until the end of the year you’re working for free” was jarring and only reinforced my opinion that change needs to happen and it needs to happen now. 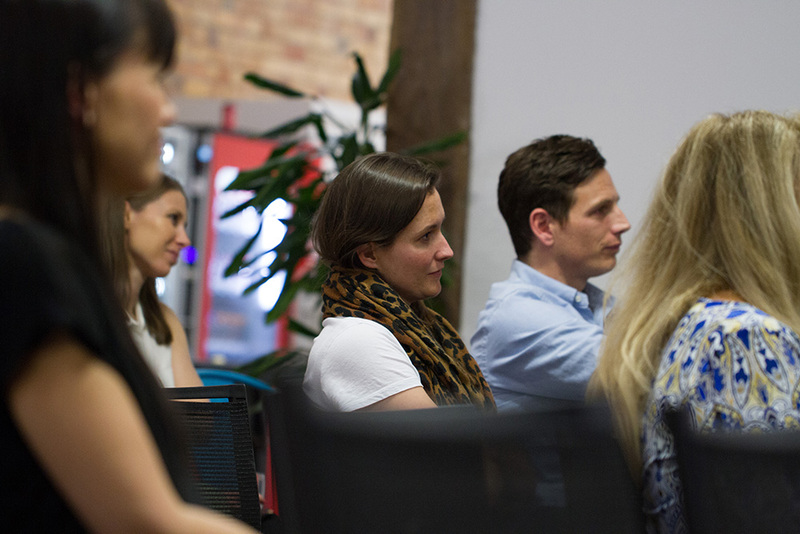 Supporting and empowering women in business is something I’m particularly passionate about and invested in. My wife is a seasoned entrepreneur with three businesses under her belt and I want to do everything in my power to ensure that she and our three daughters feel empowered and supported in the entrepreneurial space. The foundation starts with us as business leaders with a voice and it’s important that we get it right. The panel spoke very candidly about the joys of being an entrepreneur but also opened up about some of the struggles they’ve encountered. Bridget Coates, seasoned investor and Co-Founder of nutritional and wellness export company Kura explained that her entrepreneurial journey was at times hugely positive because she was building and creating something but conversely there were times when things didn’t go so well. She added that because you’re so passionate about it, you push yourself harder and further than ever before. All four panelists concurred that long hours were part and parcel of their journey. Jess Daniell Founder of My Underground Kitchen, a ready-made meal and catering business said that she “works 5 to 9 but by that she means 5am to 9pm”. Simeon Burnett CEO and Co-Founder of the Snowball Effect a New Zealand-based online investing marketplace said that people will try and warn you about realities of starting your own business but until it’s punching you in the face you really will have no idea. For him, the long hours weren’t painful because he was passionate about what he was doing. However he said that maintaining the work life balance redefines hard and it’s something he’s still working on. All the panelists were united in their belief that the long hours and sacrifices were worth it because at the end of the day they were doing something they truly believed in. The discussion around the work-life balance was enlightening with all members of the panel admitting it’s something that they’ve struggled with. Makaia Carr founder and powerhouse behind NZ’s most successful fitness community, Motivate Me NZ discussed the importance of taking time to yourself to just breathe whether it’s meditation or walking the dog. She said that the statistics of anxiety, depression and suicide in New Zealand are alarming and whilst workplaces may be great at the safety part of health and safety it’s the health part they fall down on and what they really need to focus on. Makaia also addressed the fact that self doubt is one of the biggest things holding women back. She suggests that in order to encourage more women into business we need to create a culture that empowers them and gives them the confidence to chase their dreams. It’s this idea of giving back that Bridget believes is critical to lifting women up and closing that gap in gender parity. She explained that experienced entrepreneurs and investors need to “push the ladder down” and to reach out and share their expertise. The opportunity is there for people who’ve been down that road to mentor and support others and really invest in the younger entrepreneurs coming through. Simeon Barnett added that from a venture capital perspective a way that they can foster female entrepreneurs is to get better at promoting opportunities for seasoned investors and entrepreneurs to get involved with the younger entrepreneurs coming through. He said that the progress he’s seen in the last three in a half years has been phenomenal and they’ve seen some really inspiring women led businesses coming through. It was a very special night and we’re so thankful to all of our panelists and to everyone who came along. Now we’ve all got the responsibility to help others where we can. So lend a hand, and let’s lead the way for future generations. 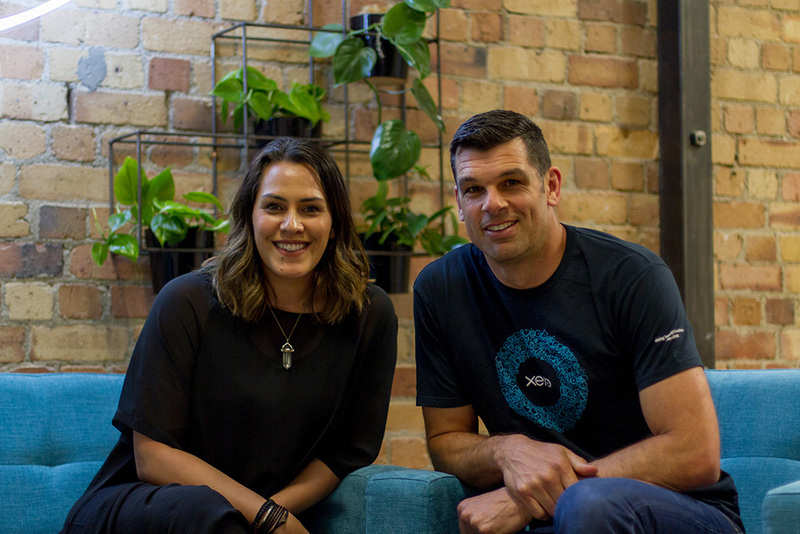 The post GEW2017: Celebrating women in business appeared first on Xero Blog.